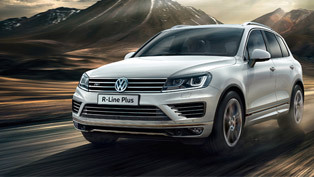 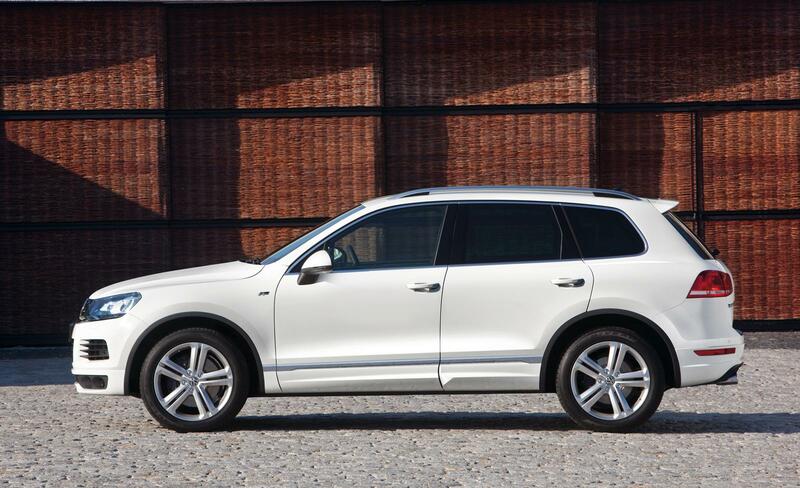 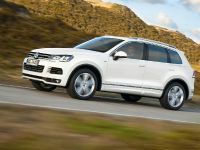 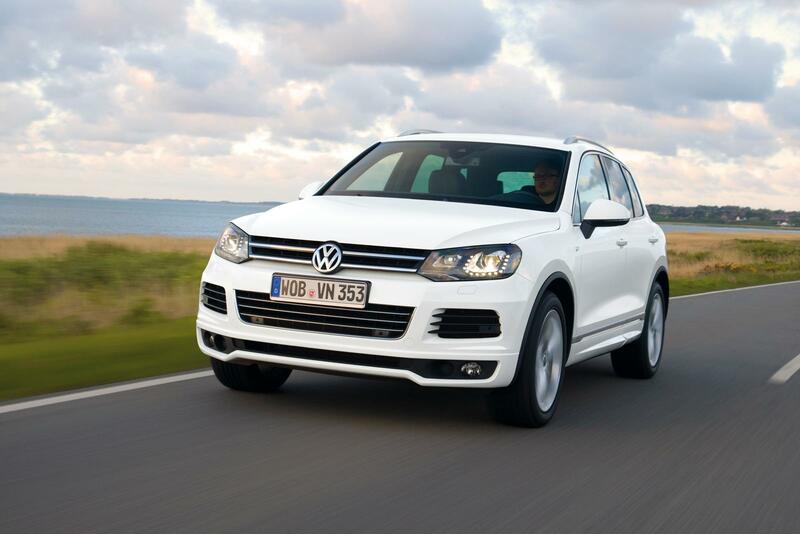 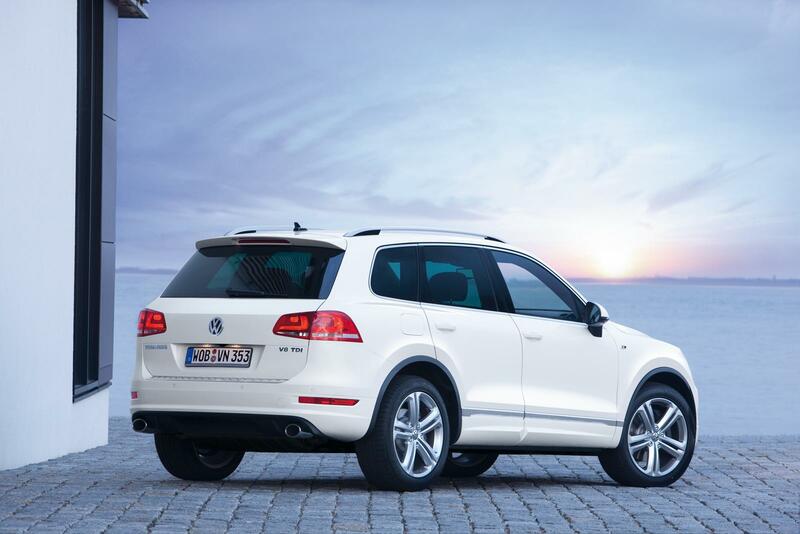 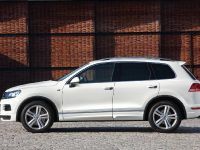 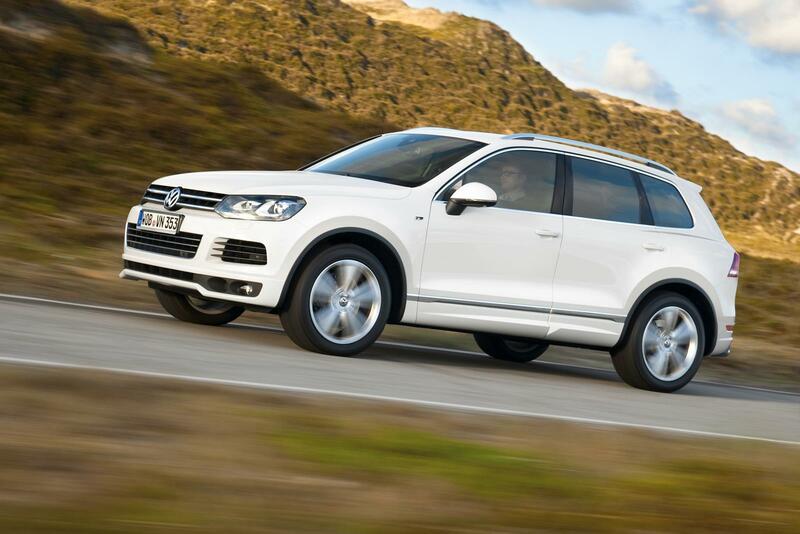 Volkswagen has introduced the new Touareg R-Line. 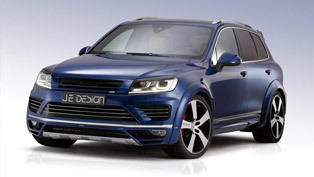 It follows the street-legal concepts - Race Touareg 3 and Gold Edition. 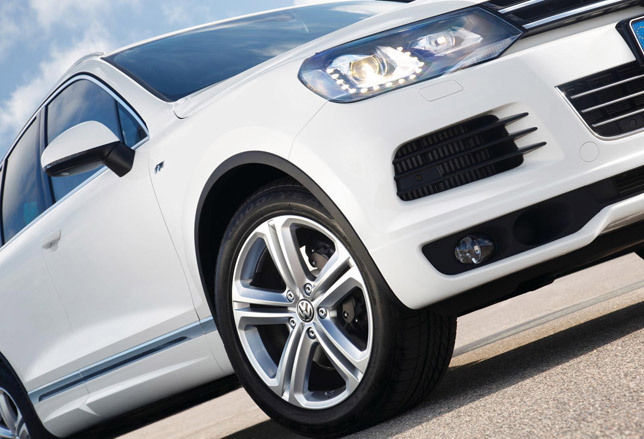 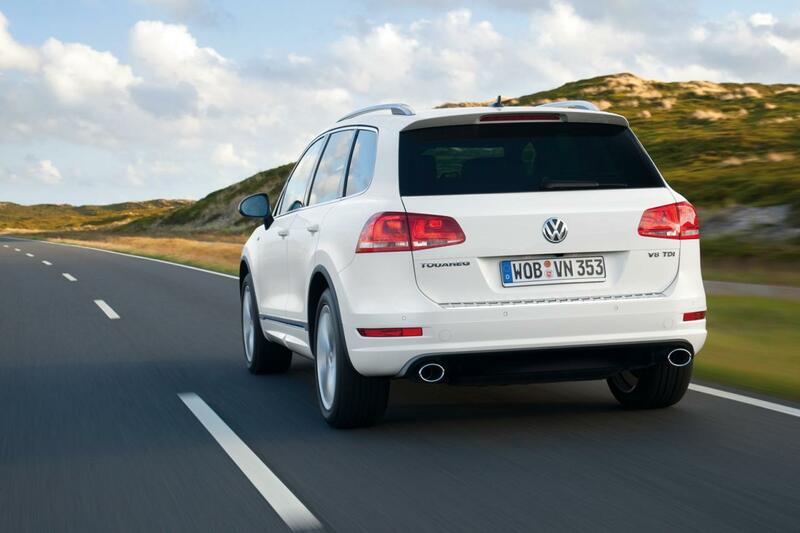 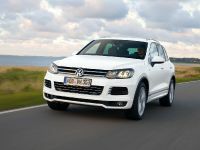 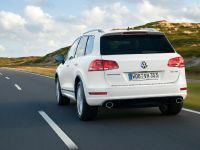 2011 Volkswagen Touareg R-Line features new front and rear bumpers, revised side skirts, and additional chrome trim. 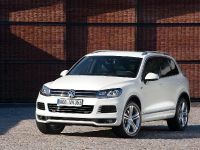 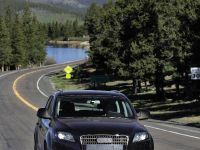 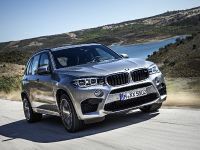 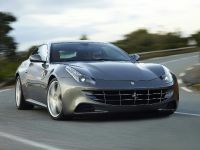 The whole SUV is lowered with a sport-tuned suspension and stands on enormous 20" lightweight Mallory wheels. 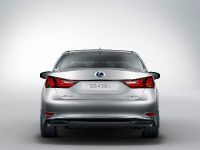 R-Line also boasts tailgate-mounted spoiler and a matte black diffuser. 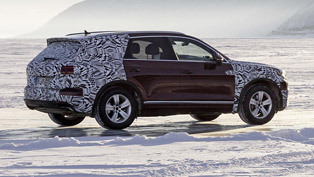 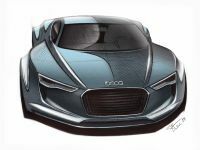 The interior has some aluminum elements, a heated steering wheel, stainless steel pedals, and stainless steel door entry guards. 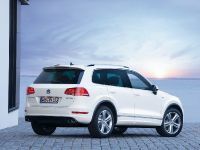 Finally, R- Line Plus adds two-tone Nappa leather sports seats which are 12-way power adjustable. 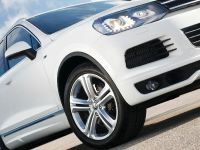 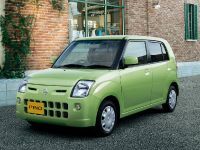 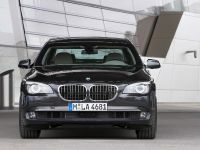 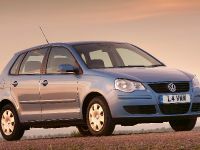 R-Line package can be ordered with every model except the Hybrid version and the price starts at €1 840. 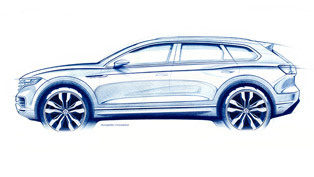 What is so Special About JE DESIGN’s Volkswagen Touareg?